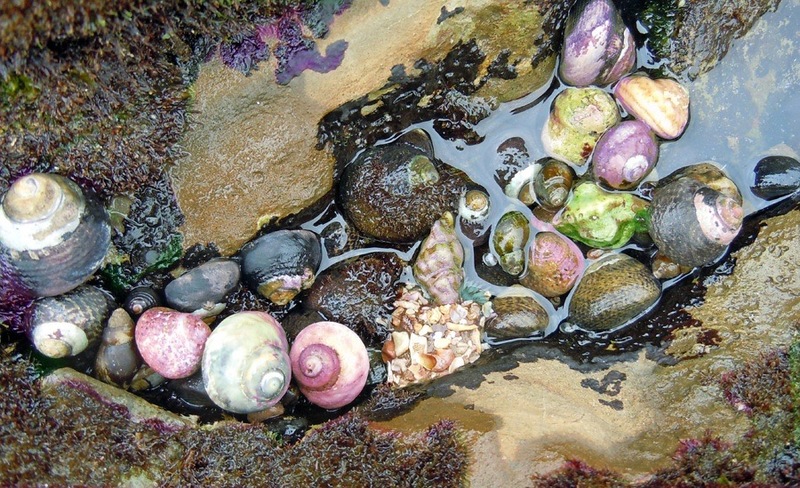 Explore the Coastal Bluffs and Intertidal Habitat at Crystal Cove State Park on Saturday, February 16 at 1pm when a park naturalist leads a walk to Little Treasure Cove. 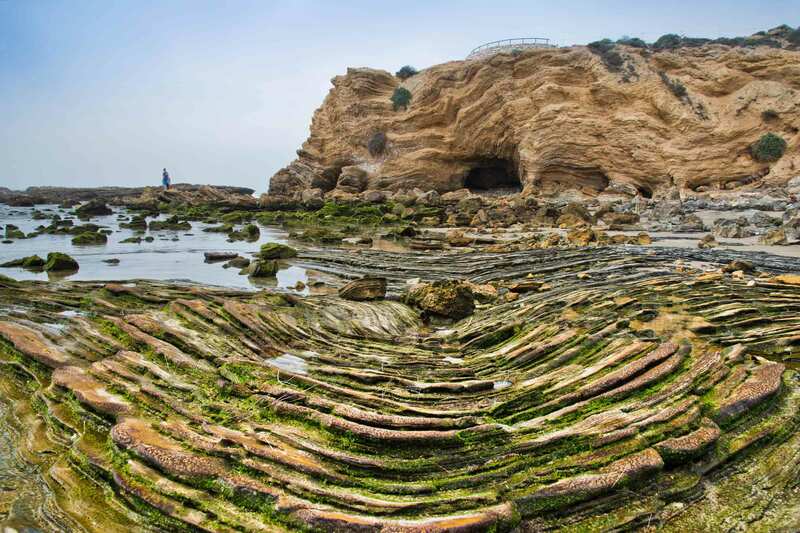 Learn a little of everything: geology, substrate, wind and salt spray, wave shock, temperature and salinity changes, climate and how life in the two habitats has adapted to their physical world. 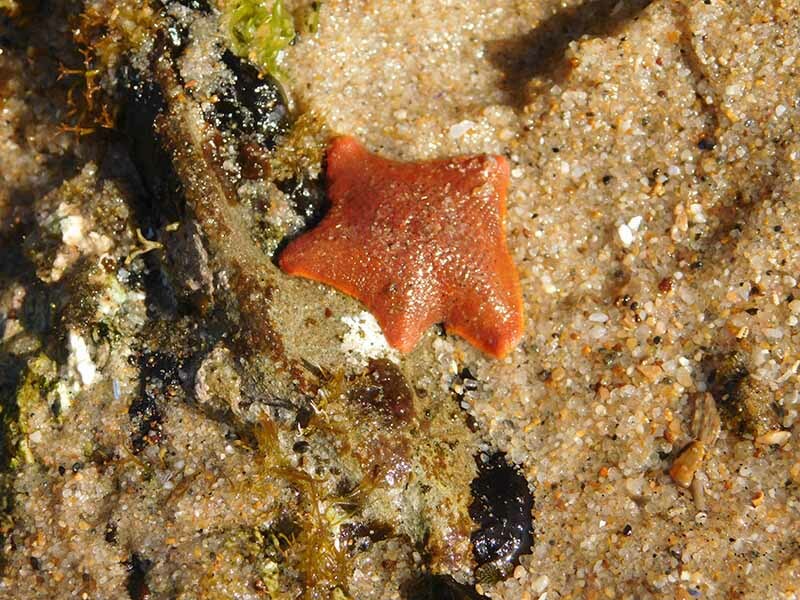 We’ll be observing birds, intertidal invertebrates, seaweeds and common land plants. Meet at Pelican Point parking lot #1, (PCH turn coastward at Newport Coast, right at the kiosk to the end.) Tennis shoes suggested. $15 day-use parking fee.